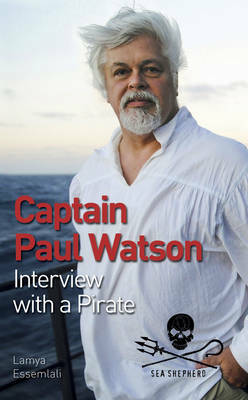 The title of this book is Sea Shepherd and is written by author Dr Paul Watson. The book Sea Shepherd is published by WW Norton & Co. The ISBN of this book is 9780393335804 and the format is Paperback / softback. The publisher has not provided a book description for Sea Shepherd by Dr Paul Watson.